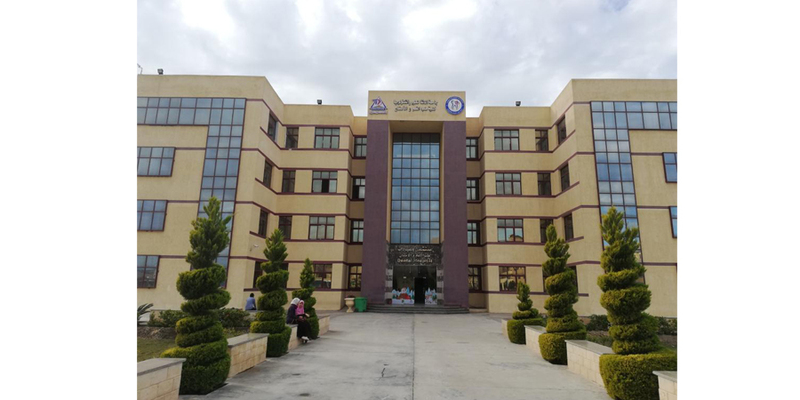 Established in 2007, Delta University for Science and Technology in Mansoura is the first private university in the Egyptian Delta and Lower Egypt of Egypt. The university aims to become a leading tertiary institution in Education, Research and Community service on the national and regional levels. Having a total of five major faculties, the University was looking for efficient tools to manage attendance and access control of its workforce and students because the conventional methods such as paper based attendance and card access are not longer effective and often led to unnecessary time spent by teachers and administrators to track and compensate for their limitations. 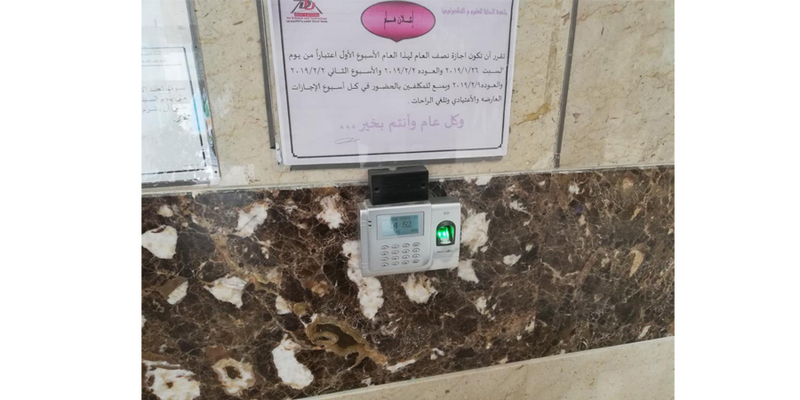 Through FingerTec exclusive distributor in Egypt, Apex Integrated SA, the university agrees to deploy FingerTec fingerprint time attendance device model TA500 around the campus for students and staffs to report attendance. 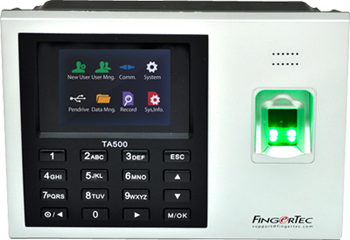 FingerTec TA500 provides convenience for students and staffs alike to clock in and clock out their attendance, plus it brings numerous benefits to the university beyond just attendance tracking such as the ability to export the data to prepare for staff payroll. 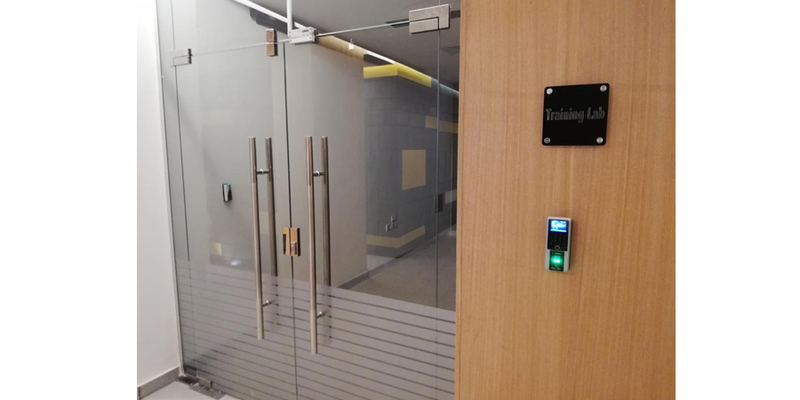 Apart from TA500, the University also adopts FingerTec FaceID 2, a face verification biometrics system which has four types of verification methods; face recognition, fingerprint, RFID card and password verification. 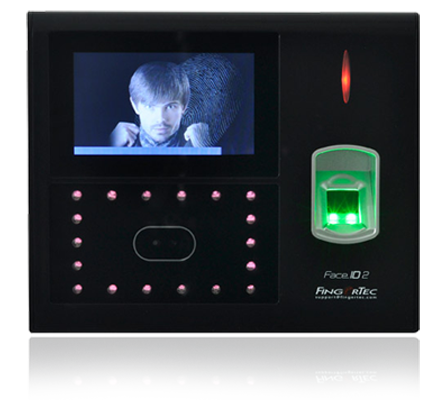 The face technology is contactless and it only takes about 2 seconds to verify an identity. 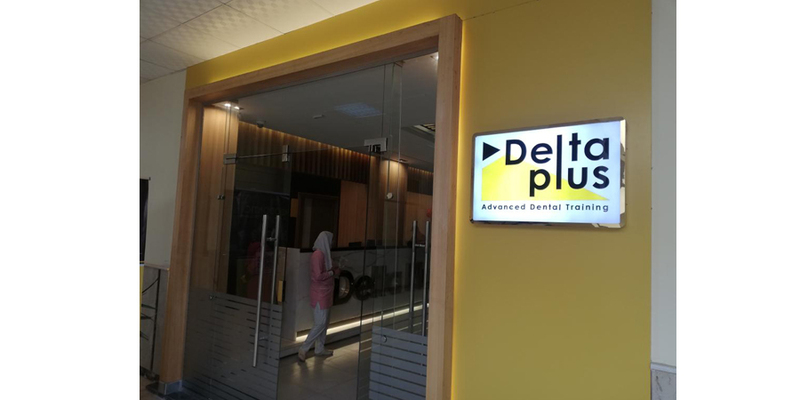 Apart from improving the attendance system, Delta University also provides a 24-hour security schedule and as a way to heighten security, they install FingerTec latest door access biometrics system model FingerTec R3 and R2c. 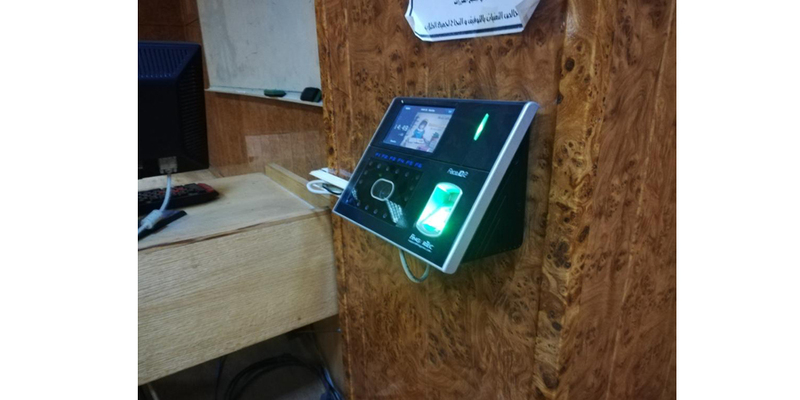 Through the device bundled software, Ingress, the University is able to monitor the safety of the students at the hostel and at the dental hospital entrance in real-time. Combination of R3 and R2c provides users with a more secure in-out biometrics access control system without having to spend excessively.